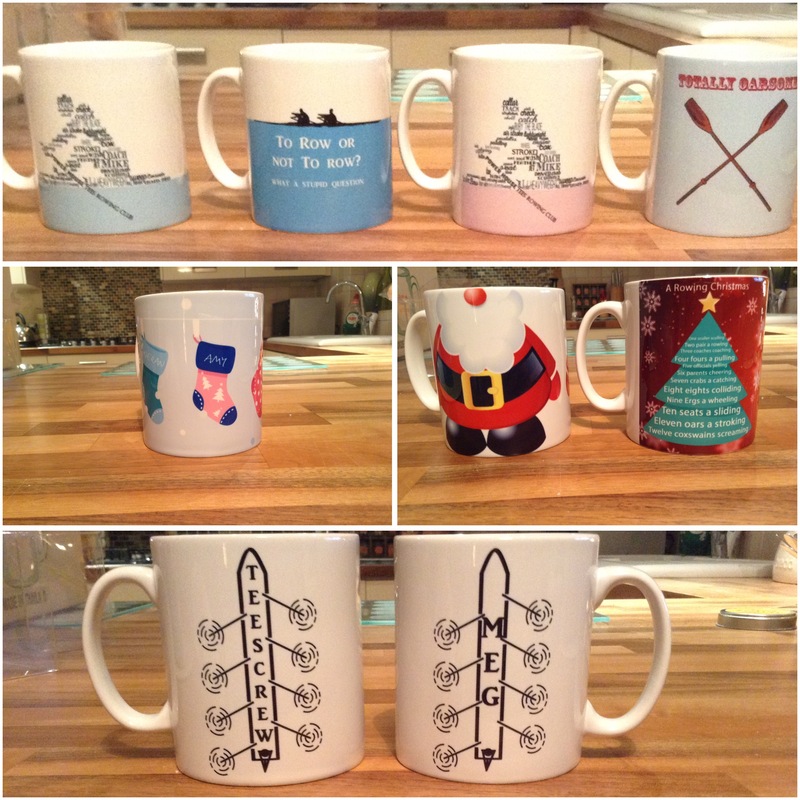 Read more: GET YOUR STOCKING FILLERS AND SUPPORT TEES JUNIORS AT THE SAME TIME! Details of our winning crews from October below. These are the ones I have received reports of - if you won and are not listed it's because I wasn't notified! I can't constantly chase up for things like this. Not a lot of September results, but some great ones! I'm afraid I don't have crew lists, but the Cooper quad raced at World Masters in Belgium (10-13 September) and came away with two Silvers, in D4x and E4x, as well as a Bronze when they came together with three members of DARC to race a scratch E8. Excellent work as always gents, well done. 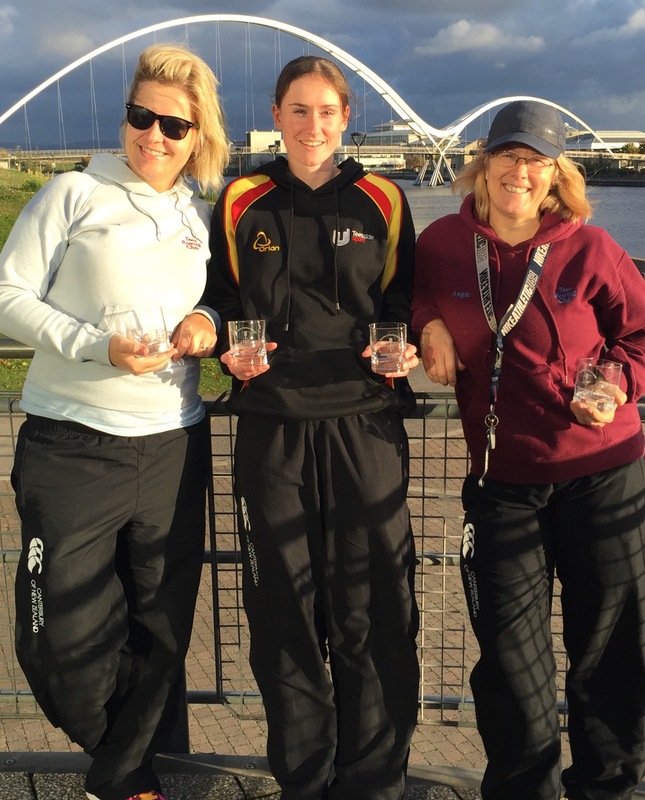 Boston Marathon (20 September): a fantastic achievement for Lucy Radley, the first W.LTA 1x to ever complete the course and she did so beating 15 able-bodied boats on raw times (including doubles and a quad!). Being the first W.LTA 1x to complete the 50km marathon, Lucy now holds the course record - one I'm sure she'll be aiming to beat next year! Don't forget to start sending me you October results! 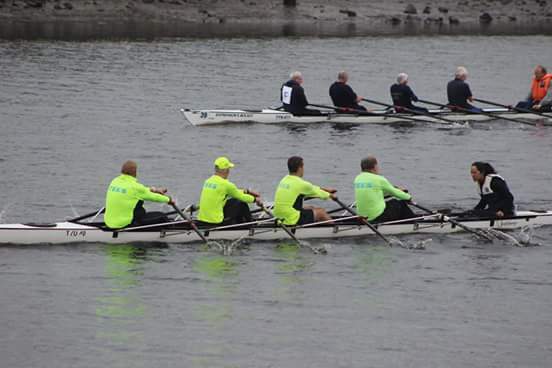 Youthful inexperience was no hindrance to a masterful Tees team as they powered ahead to win their first two races on a beautiful day at Tyne Rowing Club.